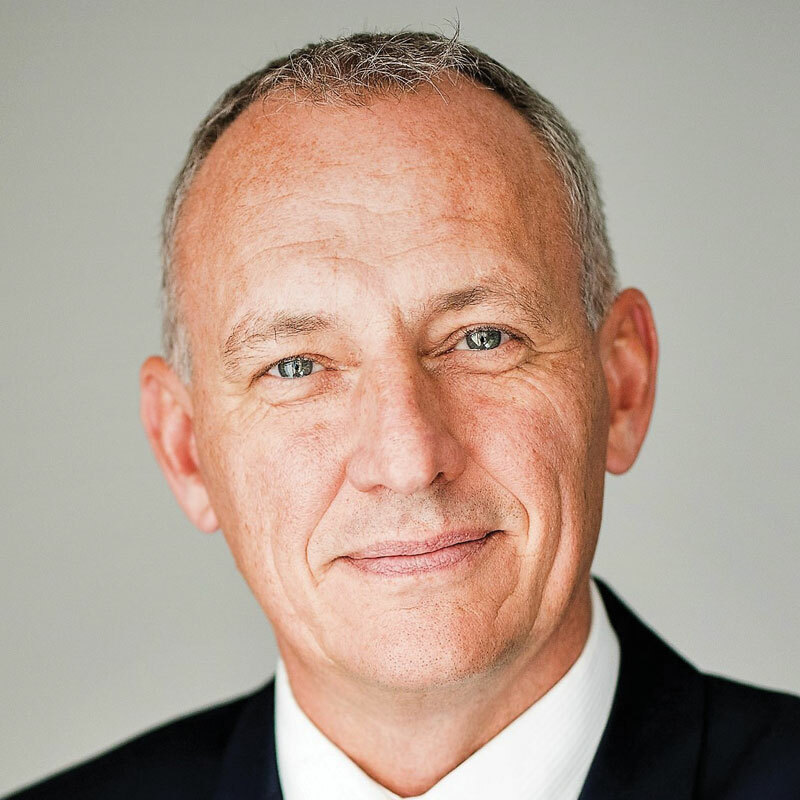 Mobile operators have a key role to play in enabling Europe’s future transport and mobility services but it will involve collaboration, Jacob Bangsgaard, CEO of ERTICO-ITS Europe told Mobile World Daily. ERTICO-ITS Europe is a public-private partnership of 120 companies and organisations, including public authorities, mobile network operators, and vehicle manufacturers. It works to promote and deploy intelligent transport systems and services throughout Europe. Bangsgaard believes mobile operators are well placed to deliver the connectivity and network intelligence required for new transport services such as mobility as a service (MaaS) in cities. Micro-payment data in mass-transit transport systems, for example, will require high capacity network connectivity that is well integrated with data centres. Complex mobility ecosystems will also demand data collection and sharing between many participants and today much of the infrastructure is lacking. 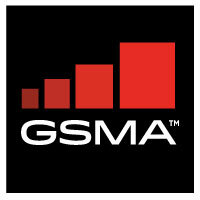 Again, mobile operators have the potential to step in. Operators have already conducted tests in the area of mobility, including connectivity, which show they can go beyond traditional communication services and be successful in mobility ventures, said Bangsgaard. But he sounded a note of caution.